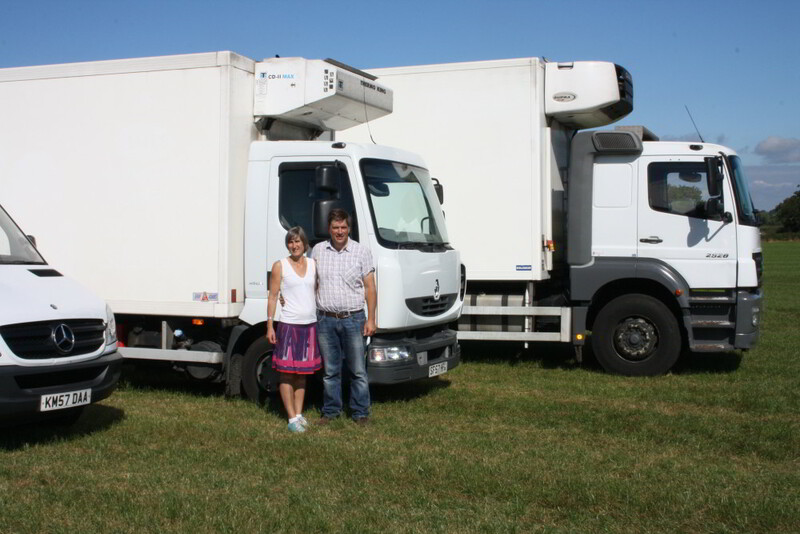 Freeman transport is a family-run haulage firm specialising in chilled distribution, frozen transportand refrigerated transport services in the UK. We are renowned for our prompt collection & delivery service and for our ability to adapt to customer needs. Freeman Transport offer a flexible service that is tailored to the chilled distribution requirements of our customers. We pride ourselves on speed of response to urgent requests for emergency refrigerated transport afforded by our fleet of temperature-controlled vehicles. Well-placed for servicing the whole of the UK, we can offer responsive emergency deliveries. Freeman Transport offer a flexible service that is tailored to the chilled distribution requirements of our customers.